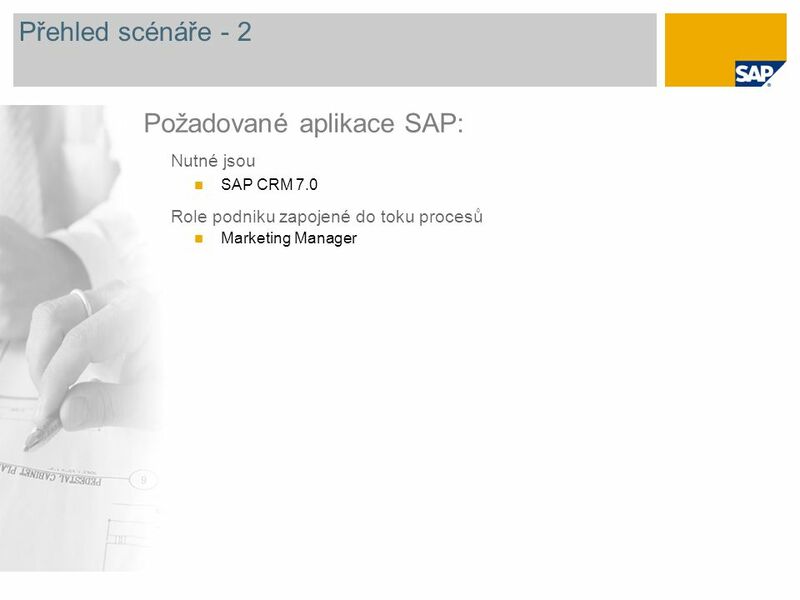 Úsporný management kampaně SAP Best Practices for CRM SAP Best Practices. 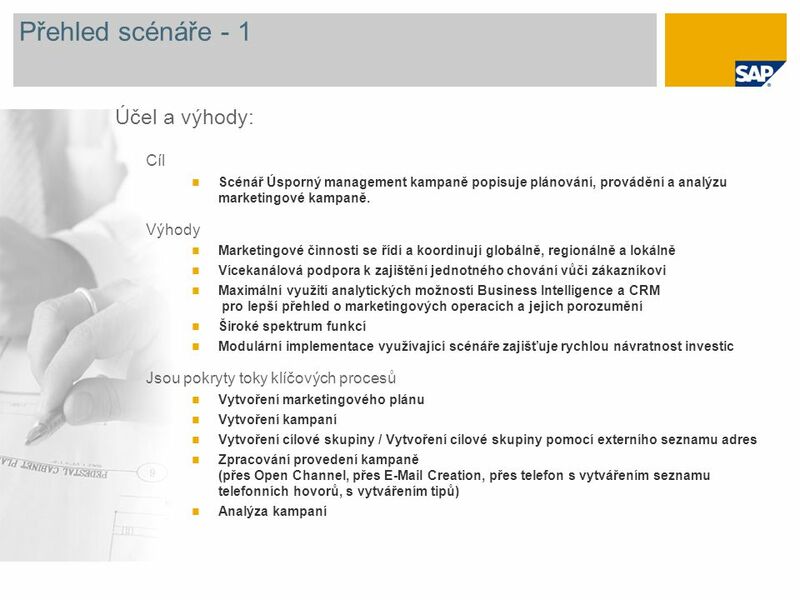 Stáhnout ppt "Úsporný management kampaně SAP Best Practices for CRM SAP Best Practices." Michal Neuwirth Partner Technical Readiness Microsoft s.r.o. 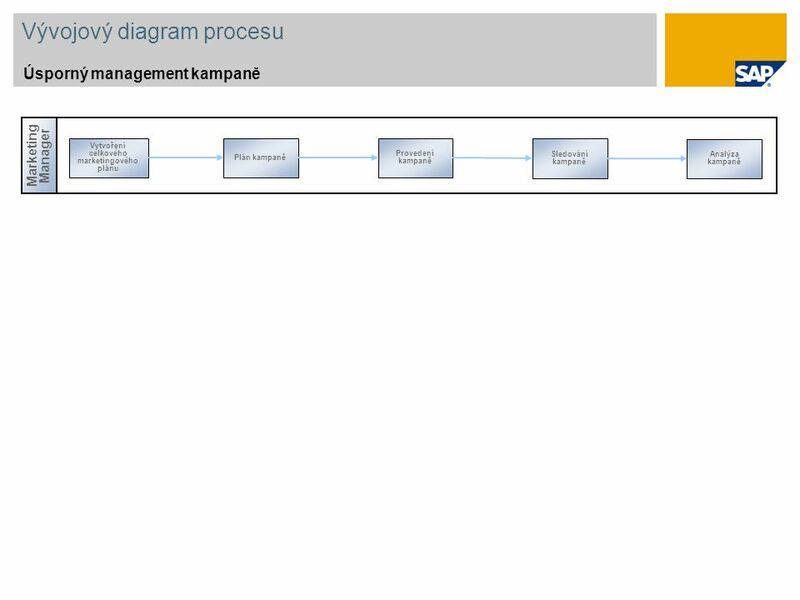 SAP Best Practices Odvětvové a meziodvětvové know-how v jednom paketu Dostupnost pro zákazníky SAP a partnery SAP. SAP Business All-in-One, Průzkum SAP Best Practices Asie z roku 2006, Asie, tichomoří, Japonsko Chris Schuler, Julianne Tosa SAP Asia, Singapore. 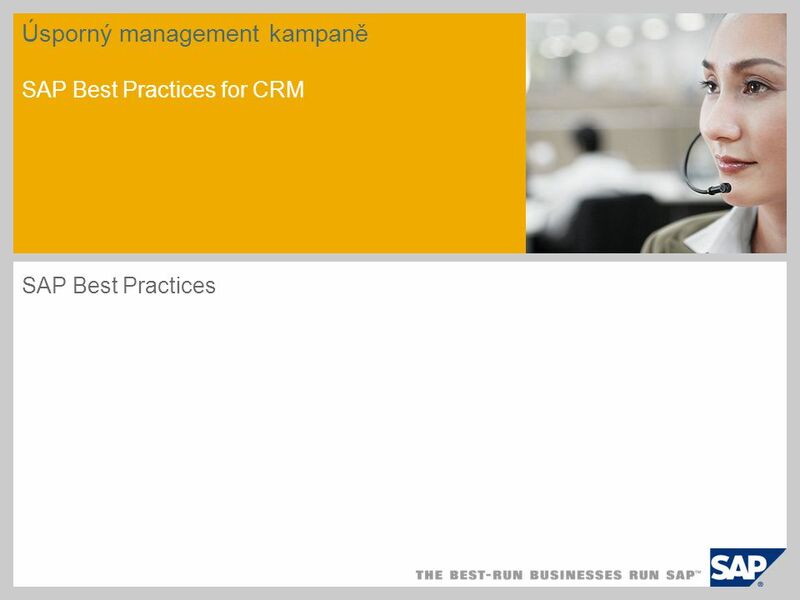 Management činností SAP Best Practices for CRM SAP Best Practices. 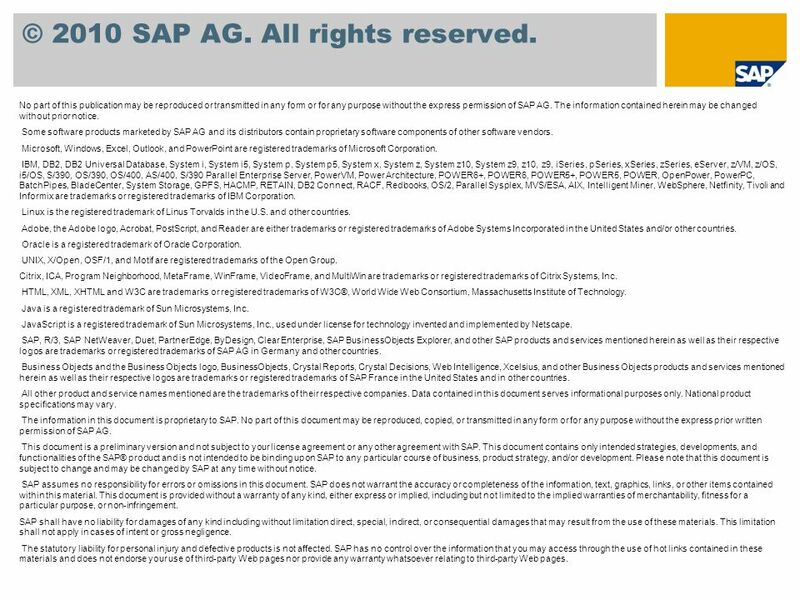 Management tipů SAP Best Practices for CRM SAP Best Practices. 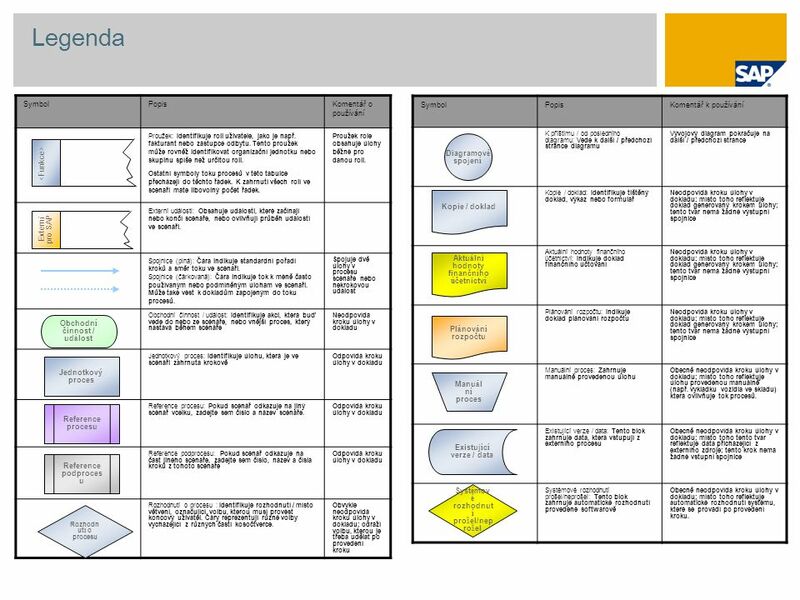 Oracle BI APPS Oracle BI Applications are complete, pre-built BI solutions that help people at all levels of an organization better understand how their. Andrea Vlčková avlckova@microsoft.com Jak prodávat produkty Microsoft v akademickém sektoru a v sektoru veřejné správy Andrea Vlčková avlckova@microsoft.com.